"This intensive 5-day course is designed to teach my students everything I have learned spanning my entire career. 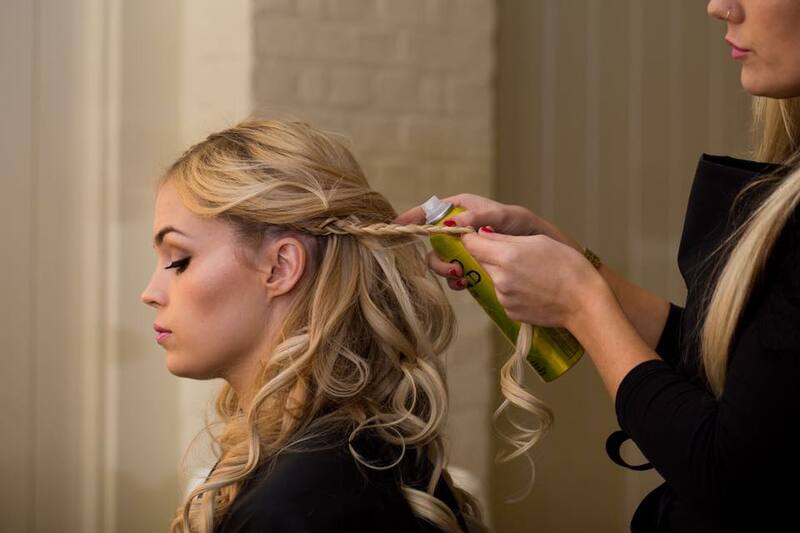 ​ From the best products and equipment to the secrets and tricks of the trade that help me create magical bridal hair and makeup; no matter what your experience level you start out with, you'll finish this course as a pro!" 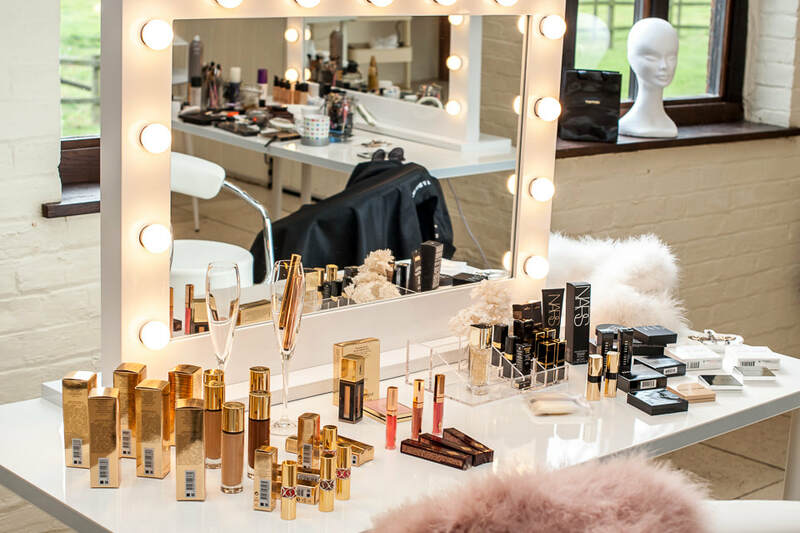 Our 5 Day Bridal Hair & Makeup Course is designed to help you build a strong foundation of high quality hair styling and makeup techniques to embark on a hugely successful and fun career. 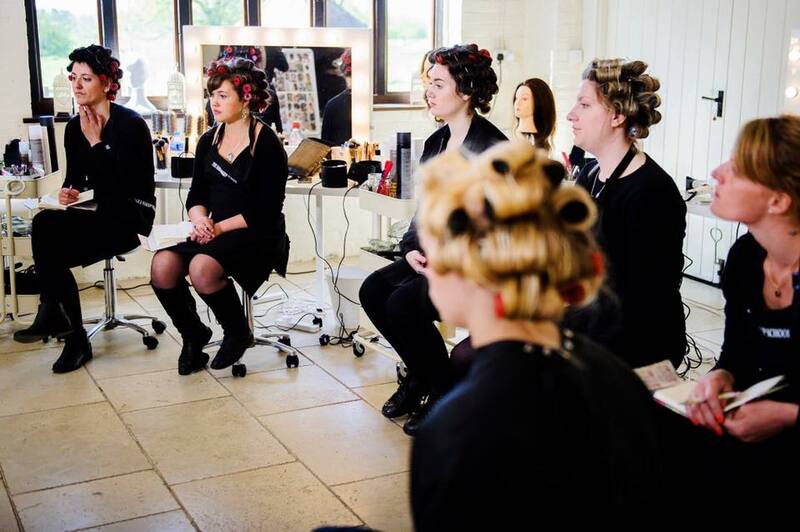 ​This intensive bespoke 5-day course is designed to suit both beginners just starting out and experienced hair and makeup artists aiming to update or advance their skills. 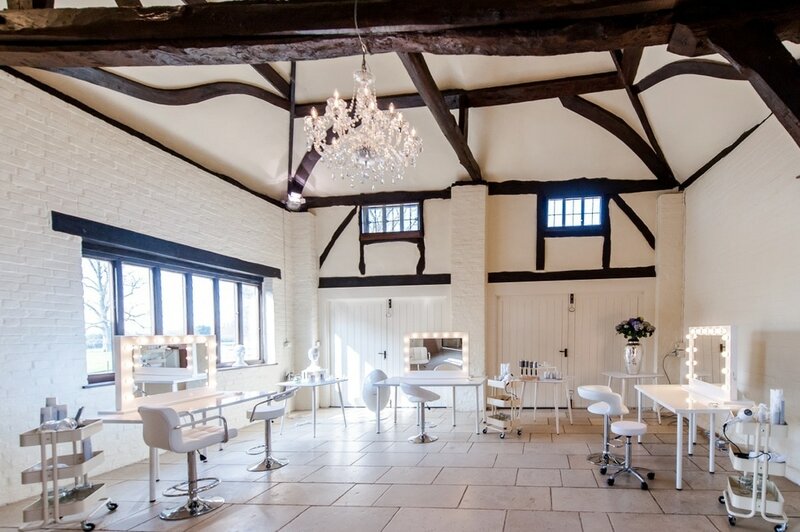 Award-winning Bridal Hair & Makeup Artist, Holly Preston, will assess her student's individual experience level and tailor the course to suit each member of the class. 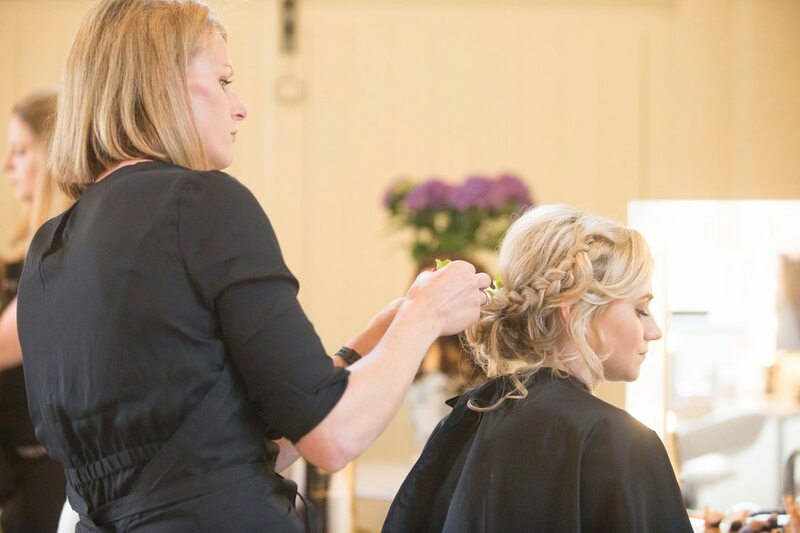 ​After being trained at 'The Hair and Makeup School' students will have the opportunity to join Holly's hair and makeup team for bridal hair and makeup jobs across the UK. Introduction to the wedding hair & makeup industry. Everything you need to know about a bridal consultation. Techniques for prepping the hair & hair product knowledge. Techniques for prepping the makeup & makeup product knowledge. Classic bridal makeup & eyelash extension application.